Pension schemes have been told by the Pensions Regulator to consider cutting the amount of cash lump sums for people transferring out of their gold-plated deals, Royal London has revealed. 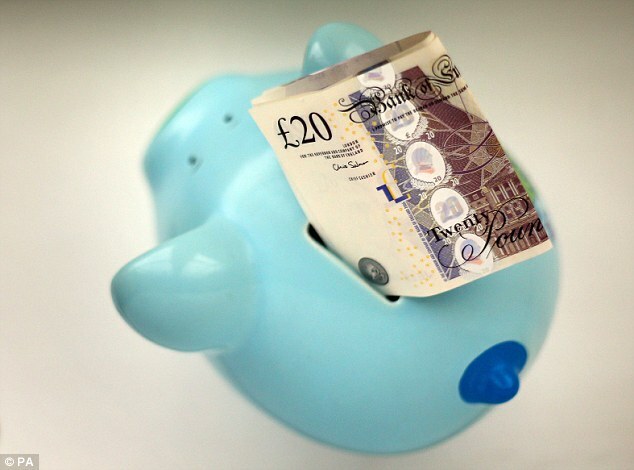 In a letter sent to final salary (or defined benefit) pension schemes obtained by the life insurer and pensions firm after a freedom of information request, the Pensions Regulator suggests trustees should think about whether to reduce the amounts on offer for workers leaving their pension scheme. DB schemes are often described as gold-plated because they promise people a certain level of income when they retire, such as final salary pensions. The letter had been sent to pension schemes inundated by a large volume of transfers, as part of efforts to protect members from unsuitable transfers and pension scams. 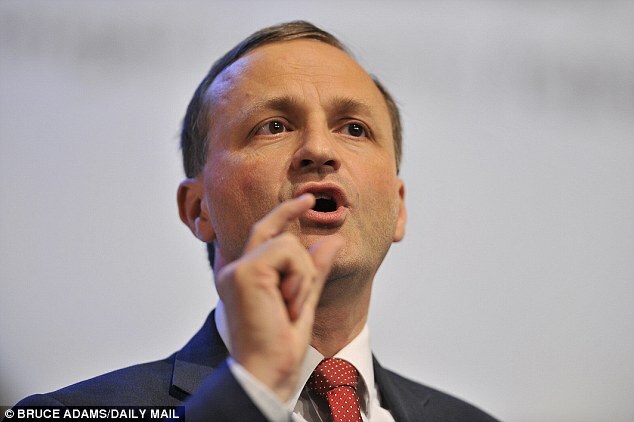 Sir Steve Webb, director of policy at Royal London, said people are routinely offered 25 to 30 times their annual pension as a lump sum transfer value – but some schemes have been known to offer as much as 40 times. This could mean that for a £10,000-per-year pension someone may find they are offered £250,000 to £300,000 – but the amount on offer could be as high as £400,000. The former pensions minister said a particular concern is a situation where workers transferring out are offered a cash lump sum on relatively generous terms at a time when the pension scheme itself is in deficit or the employer is vulnerable. If large numbers of members transfer out on generous terms there the funding position of the scheme could worsen and the risk of remaining members not getting their full pensions could increase. Sir Steve said: ‘I would hope that well-run pension schemes would be taking expert advice when deciding how much to offer to members wishing to transfer out. DB schemes have become thinner on the ground because they are expensive to run as people live longer. They have increasingly been replaced by defined contribution (DC) pensions, where the saver bears the risk as to how much retirement income they will end up with. The letter tells schemes: ‘We would expect you to take advice from your scheme actuary about whether the basis on which CETVs (cash equivalent transfer values) are calculated remains appropriate. ‘We would also expect you to consider whether a new insufficiency report should be commissioned from the actuary. The letter says the regulator is aware that the level of transfer activity in the pensions industry has increased significantly in recent years. Trustees are expected to explain that, in transferring away from their scheme, members would be giving up a guaranteed future pension income in return for non-guaranteed income that will vary depending on how they manage it, the letter adds.